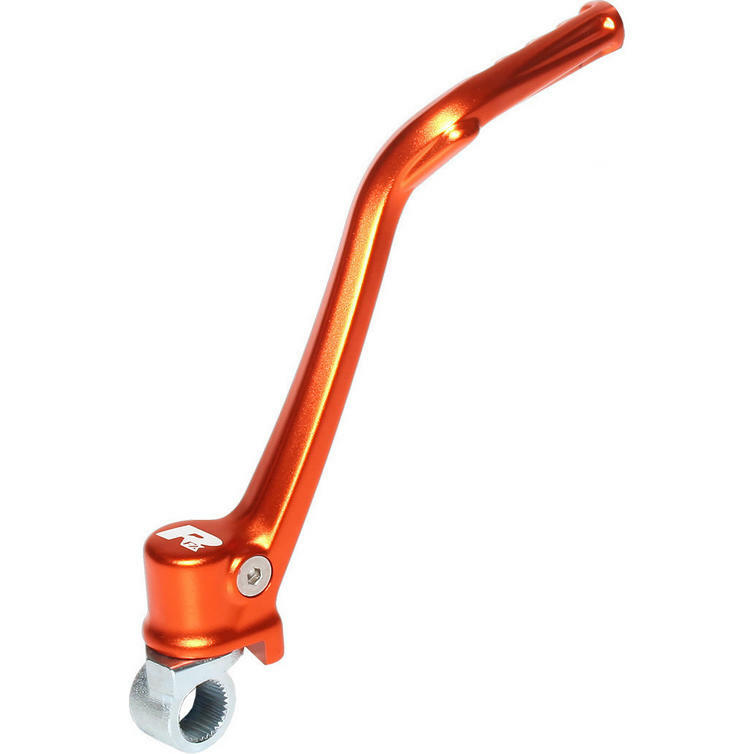 The RFX Race Series Kickstart Lever is part of the latest RFX collection. 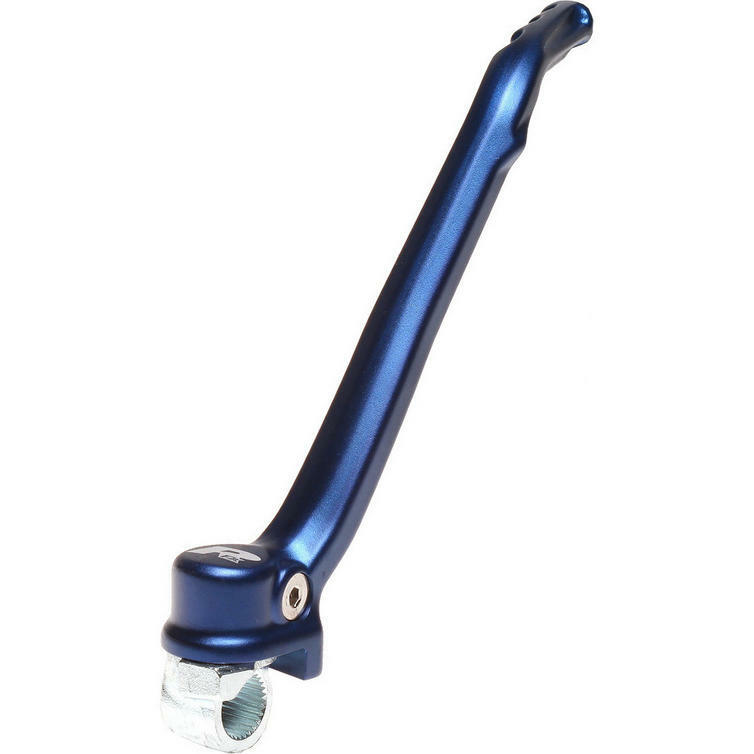 The RFX Race Series Kickstart Levers meet or exceed OEM specification. 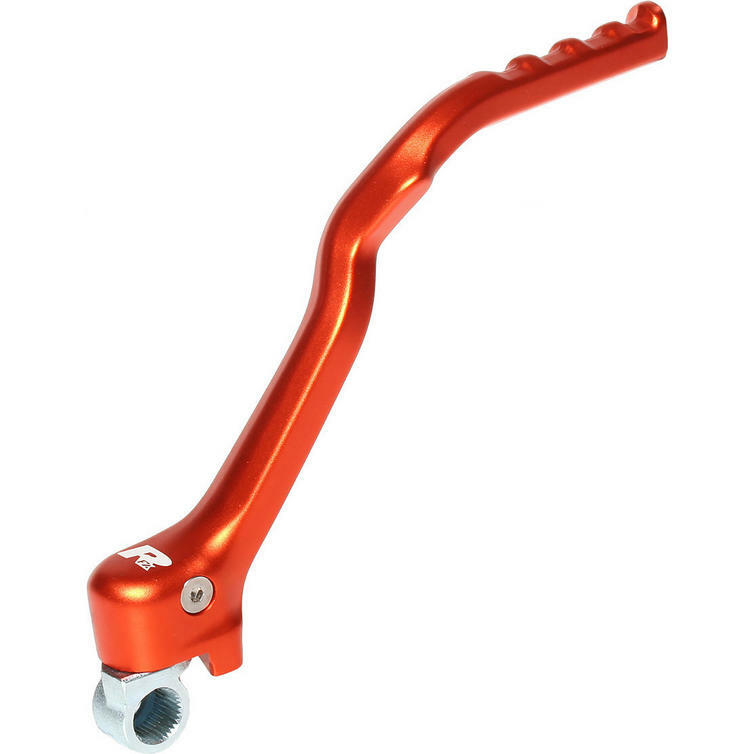 They are manufactured from forged aluminium and feature a forged steel knuckle to provide strength and optimum fit. They come in a anodised colour finish to help keep that factory look. 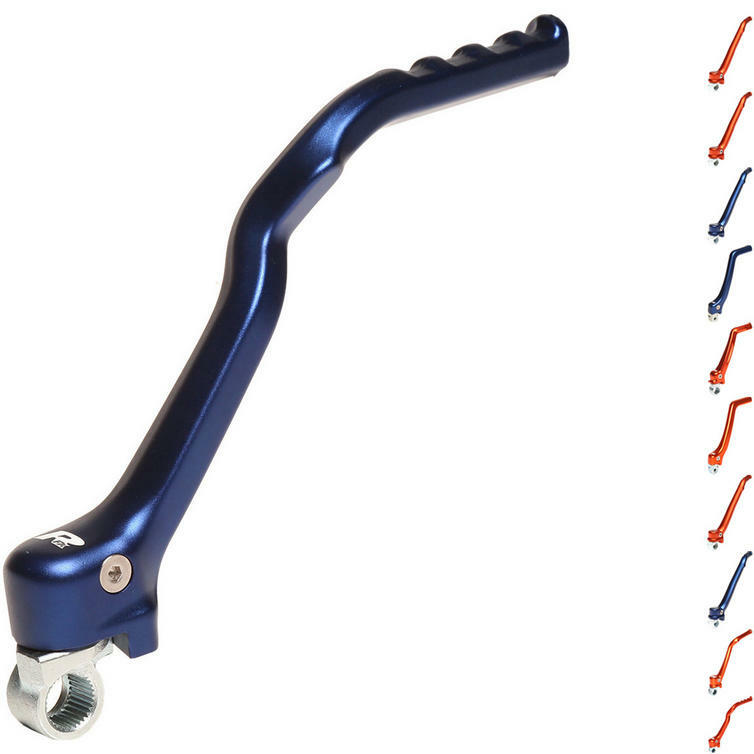 View all RFX Kickstart Levers. 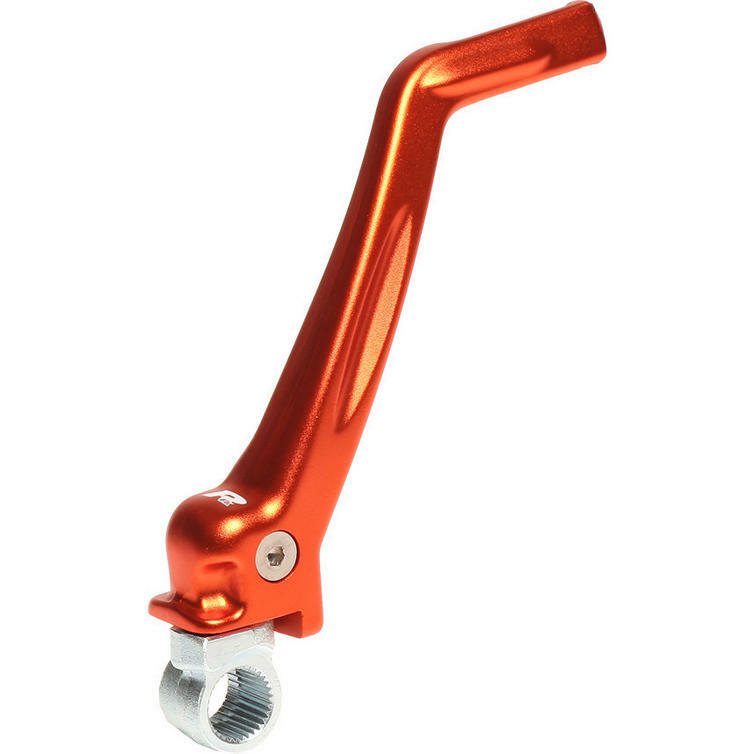 View all Kickstart Levers.